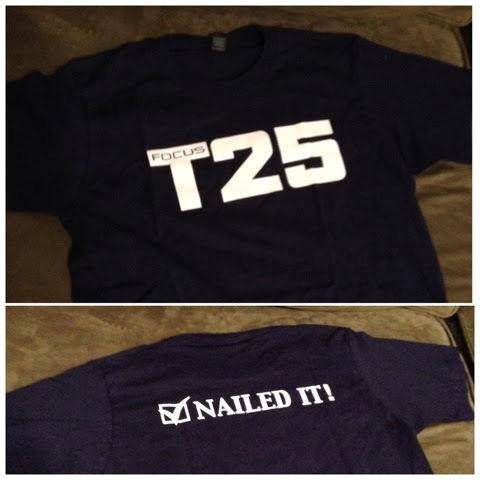 I finally got my Focus T25 shirt! You too can get a free shirt if you complete a beachbody program. Message me to find out how.